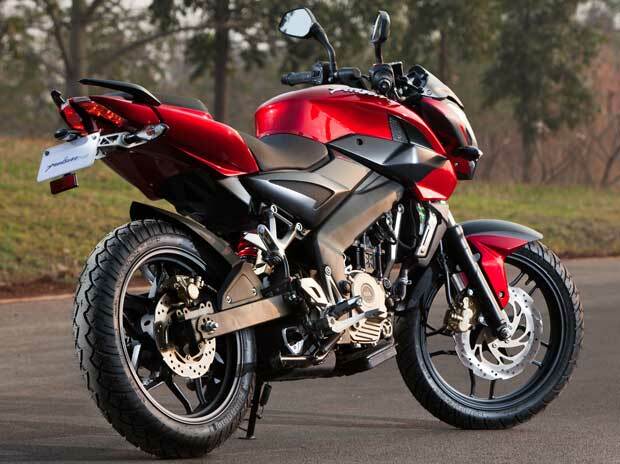 Leading two-wheeler maker Bajaj Auto on Tuesday reported a decline of near five per cent in net profit for the third quarter ended December, 2016, as demonetisation hit volumes and revenues. 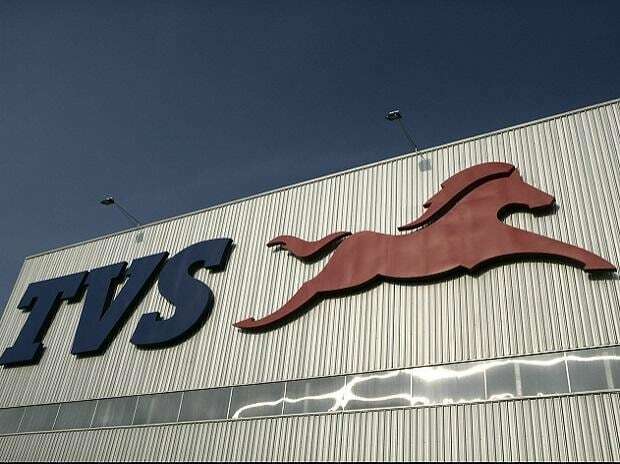 The company’s net profit for the quarter stood at Rs924.6 crore while income from operations slipped nine per cent to Rs 5,354 crore. The company had posted a record profit of Rs 1,123 crore in the July-September quarter of FY17. 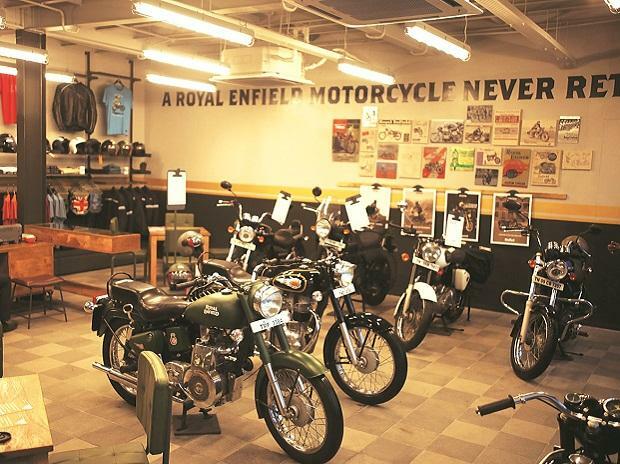 During Q3, the company sold 851,645 units (motorcycles and three-wheelers combined), down over 10 per cent from the corresponding quarter of FY16. “The government’s action to demonetise high-value currency had an adverse impact on the industry and the performance of the company. Despite the adverse conditions, the company was able to record strong Ebidta margin of 22 per cent,” it said. The company’s stock price surged by over two per cent following the announcement but closed at Rs 2,837, up 0.44 per cent. S Ravikumar, president (business development) said external factors impacted volumes but the company had fared better than the industry and managed to control costs to offset impact of rising material cost. 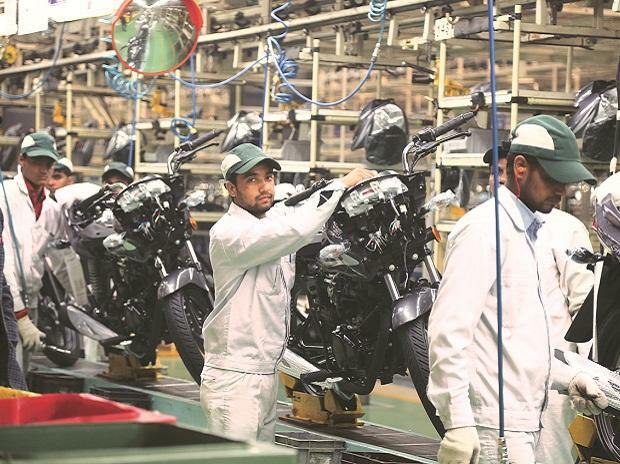 The two-wheeler industry was hoping to post healthy growth on the back of a good monsoon and revised wages of government employees after Seventh Pay Commission. However, owing to demonetisation, volumes crashed in November and December. Bajaj is the largest exporter of two-wheelers from India and the fourth largest player in the domestic market. It is also the largest three-wheeler manufacturer. The decline has come in both export and domestic market. In the October-December quarter, it reported a 9.5 per cent and 17 per cent decline in two wheeler and three wheeler sales, respectively.